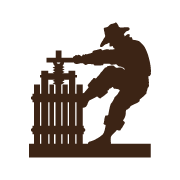 The NVV offers many resources to help members of the media tell their Napa Valley story. 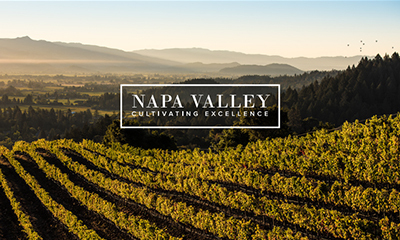 Download our electronic press kit, which provides in-depth information about the Napa Valley appellation, our local wine industry and the Napa Valley Vintners trade association. 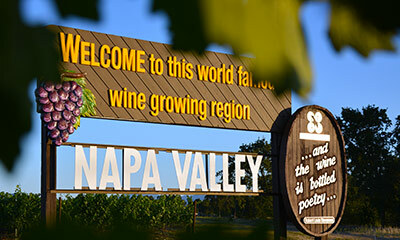 Media credentials for Premiere Napa Valley are offered by invitation. If you would like to be considered, please complete and submit your application to Cate Conniff. Dating back to 1990, these vintage recaps and charts depict key stages of each year’s growing season. 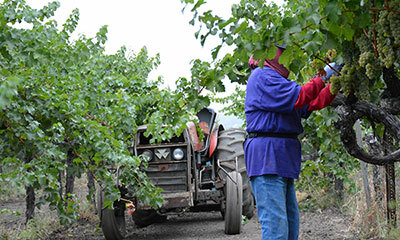 Media resources for harvest including press releases, photos, video b-roll, vintner updates and more. 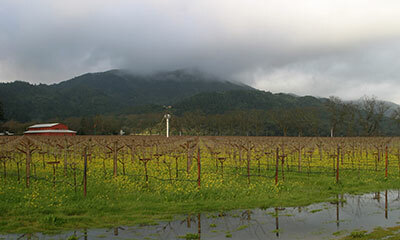 Media credentials for Auction Napa Valley are offered by invitation. If you would like to be considered, please complete and submit your application to Cate Conniff. View photos that are available for immediate download. Additional photos available upon request. 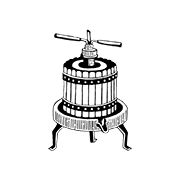 Visit our YouTube channel to see our collection of videos about the region, our wines, our vintners and our history.